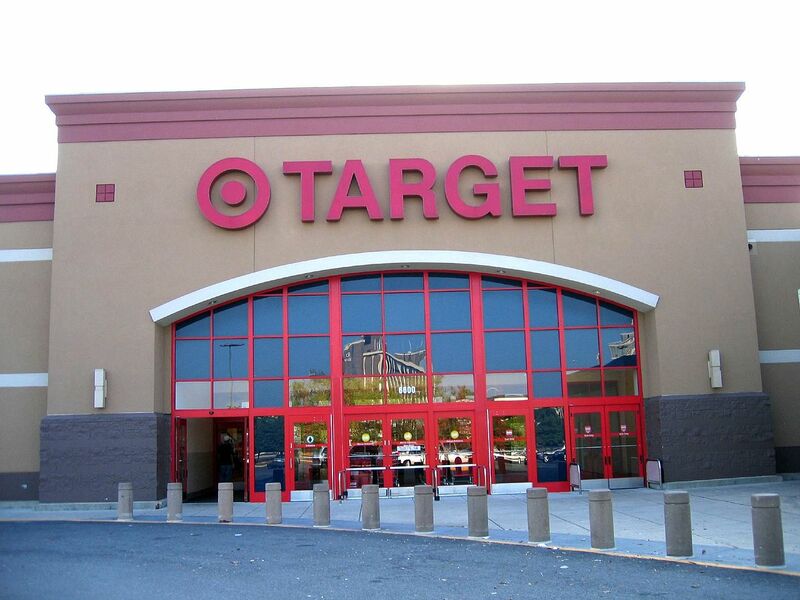 Blogger and mom of three, Stephanie Giese, wrote a blog post – “A Target Intervention on Behalf of my Daughters” – in which she called out the corporation’s girls’ clothing. Giese wrote the post, published on her blog September 20, in the form of a letter, and to her surprise it made national attention, and Target responded. Two days later The Huffington Post published her post and on October 2 they published her update about Target’s response. In her original post Giese used humor to express her serious concern. She told Target “You are making our daughters’ clothes wrong.” She also made it clear that Target would always be her first choice, which is why she holds them to a higher standard. She wrote that Target’s 5T shorts are very tight on her five-year-old daughter, who is slim, and the same shorts fit her two-year-old daughter, who weighs 25 pounds. In Giese’s update post she compared Target’s girl and boy sizes. She measured a pair of girls’ XS Cherokee jean shorts and a pair of boys’ Shaun White shorts in the same size. The girls’ seam: 1 inch. The boys’: 6.5 inches. She also compared girls’ and boys’ shirts and ran into the same problem: the girl shirts were drastically smaller than the boys’ — cut to be very snug to their small bodies. Giese got in contact with the Target Corporate Headquarters and they responded in a big way. In her update post she thanked Target for hearing moms’ voices and taking their concerns seriously.